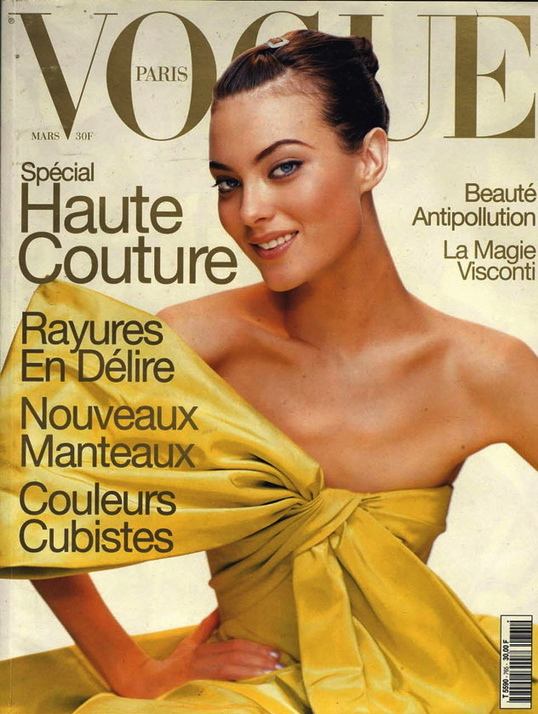 "My pictures are my eyes"
2 comments on "Mario Testino Celebrates 30 Years With French Vogue"
A great post and tribute to a wonderful photographer. His pictures of Princess Diana are unforgettable! One of my favourite photographers...I agree with miss b...his photographs of Princess Diana the last photographs taken of her before she died are truly unforgettable.